Every meaningful message needs its dedicated messenger. For over 25 years, Green Money Journal has been the media voice of the socially responsible investment community. In that time, the publication has chronicled an exponential explosion of action in the field. Today, its insights, informed by a quarter century of reporting, are more relevant than ever, as activity in the SRI business is reaching new peaks of interest. Measured by the numbers alone, SRI qualifies as a bona fide financial boom with no end in sight to its sharp upward curve. As of 2016, SRI assets under management (AUM) are pegged at $8.7 trillion and growing rapidly—that figure is a 33% increase from 2014. The overall total is approaching 25% of all US AUM. Another current number is even more dramatic: 75% of investors are interested in SRI, according to last year’s report by the Morgan Stanley Institute for Sustainable Investing. Those kinds of numbers have resulted in a rush toward this once-niche strategy by the mainstream investment community—a shift that GreenMoney Journal has recorded and commented upon as the field has ballooned. Besides the dollar numbers, the varieties of SRI products and services have also multiplied. Green bonds, impact investments, targeted mutual funds, index funds, government and pension funds, community investing, shareholder activism, and ESG-integrated strategies—the list is expanding as quickly as the investment dollars are ramping. To match this expansion, the field has acquired several terms of reference, “sustainable investing,” “responsible investing,” and “social finance” among them. To mark its quarter century of pioneering financial reporting, GreenMoney Journal is re-publishing 15 of its features in a “Best Articles” issue. 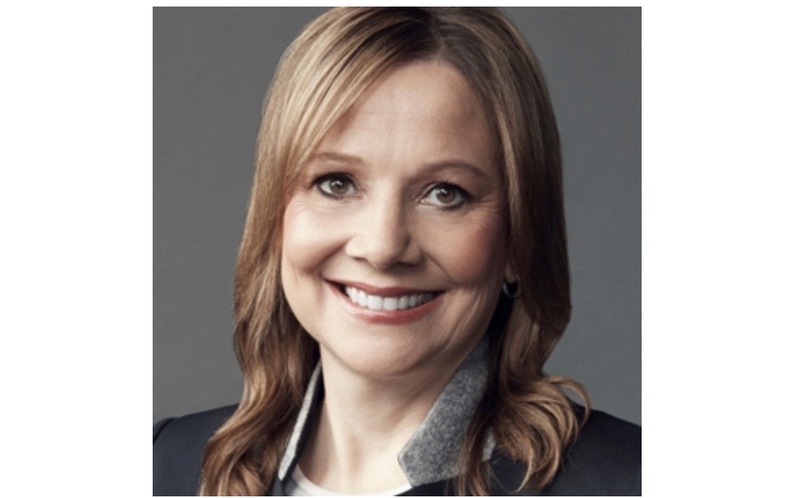 Authors range from top-level CEOs (Mary Barra of General Motors) to key figures in the SRI world (Joe Keefe of Pax World Funds and Impax Asset Management; John Streurs of Calvert; and Amy Domini of Domini Impact Investment). Also re-posted are articles by such thought leaders as Ray Anderson of Interface and Nobel Prize winner Muhammad Yunis of Grameen Bank. The kicker is a thought-provoking video that highlights Janine Benyus and her biomimicry concept, a theory pointed toward creating a sustainable world through a radically re-set approach to design and engineering. Produced by Leonardo DiCaprio, it’s a 20-minute viewing packed with ideas that will challenge anyone’s conventional wisdom. Speaking of thought leadership, GreenMoney Journal Founder and Managing Editor Cliff Feigenbaum was named “One of the Top 100 Thought Leaders in Trustworthy Business” by Trust Across America. He has also twice been named one of the “Leaders in CSR & Sustainability” by Corporate Responsibility (CR) magazine. Read the “Best Articles” issue—representative of his work for the past 25 years—to see what’s behind all those accolades. 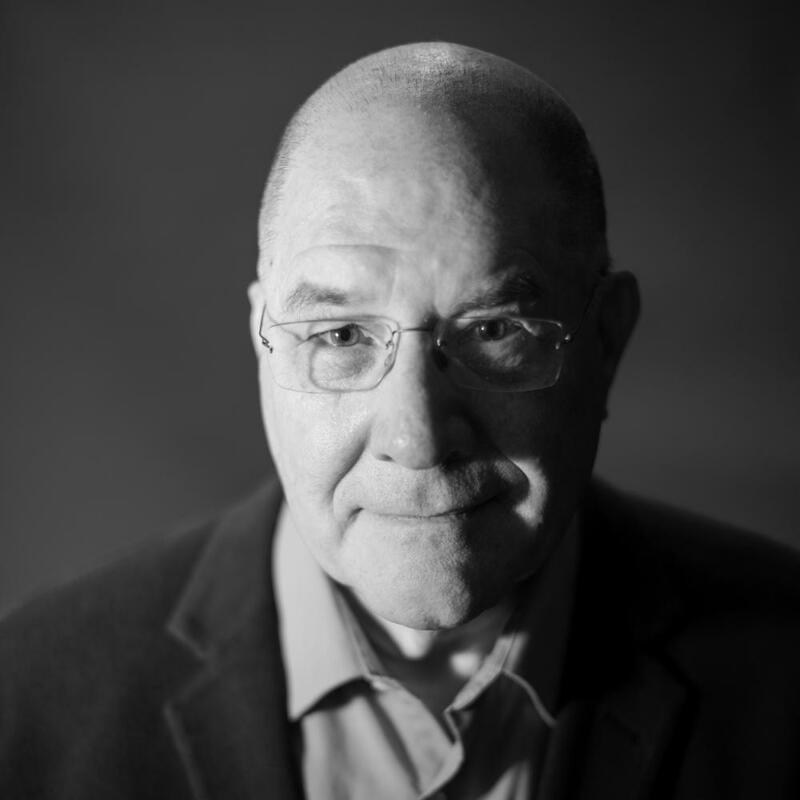 John Howell, Chief of Thought Leadership and Editorial Director, is a co-founder of 3BL Media, the parent company of Triple Pundit, begun in 2009. Howell oversees original editorial content procurement and creation. He is also the author of the weekly Brands Taking Stands Newsletter. He has written and edited for Elle, Artforum, High Times, the New York Times Magazine, and the LA Times. Howell is based in Wonalancet, NH.